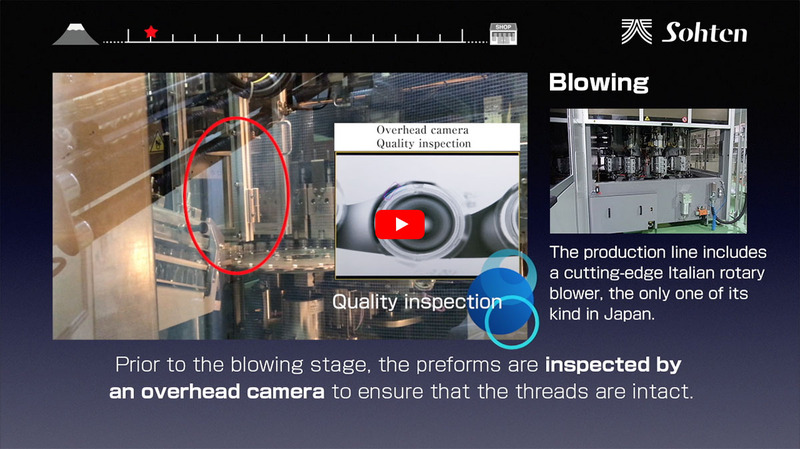 Video | Sohten Co., Ltd. This video shows our natural spring water and thermal spring water bottling lines. Here you can see our strict quality control and checking procedures.